At ZURA, in Montclair, NJ, our aim is to help you become stronger, breathe more deeply and flow more easily into movement that inspires you. Whether your passion is yoga (hot or not), movement or general fitness, we have classes to make you sweat and feel great in your body. Zura is a place for community and connection – a place where people of all shapes, sizes and fitness levels will feel welcomed. Our goal is to provide just the right kind of yoga and movement classes to strengthen, replenish and invigorate your body and mind. Based in traditional Yoga philosophy from India, our Hot Yoga classes allow practitioners to work at their own individual level to strengthen and stretch while engaging in a moving meditation experience. The hot yoga classes use a set series of postures that the practitioner can delve into more deeply over time. The classes are always focused on breath and alignment for optimum safety and they are accessible to all – from the beginner to the most advanced practitioner. At ZURA, our Strength Classes encourage you to use natural movements, your own body weight and occasionally, light hand weights/kettle bells, to build a strong core and healthy alignment. 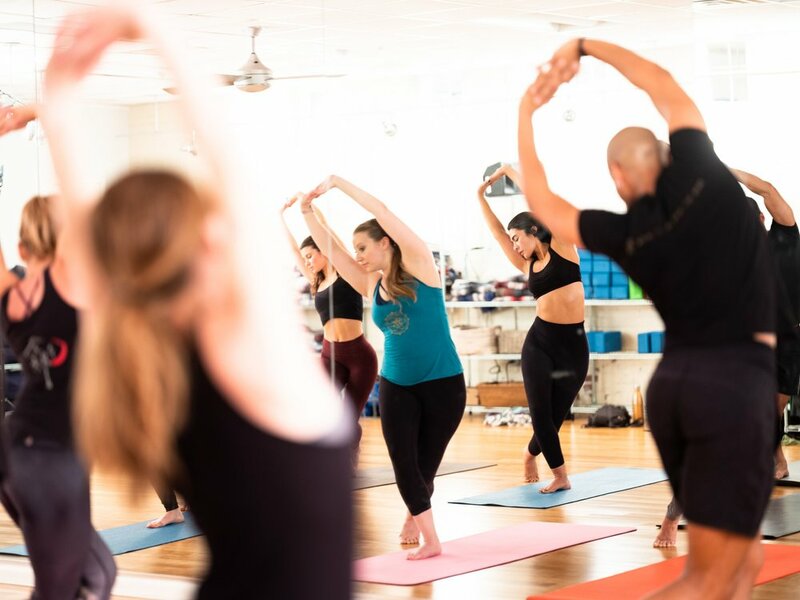 We use minimal equipment and all our classes are done with bare feet so that you feel grounded and can continually work to establish a stronger foundation. With increased strength, you create balance and ease within your body, enhance your postural stability and ultimately achieve more freedom in all movement throughout your life. At ZURA, our Movement Classes are accessible to all! We offer you the opportunity to explore different ways of moving so that you find the class that inspires you. Maybe it’s the martial arts, dance, Pilates and yoga influences of our bodyART class or perhaps you’ll find both inspiration and meditation in the yoga/dance flow of Rhythm Fire. We also have a Belly Dancing class which will transport you to ancient Egypt while strengthening your core. Come find which class inspires you to move.